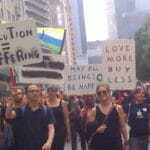 I’m Buddhist and going to DC’s People’s Climate March. See you there? 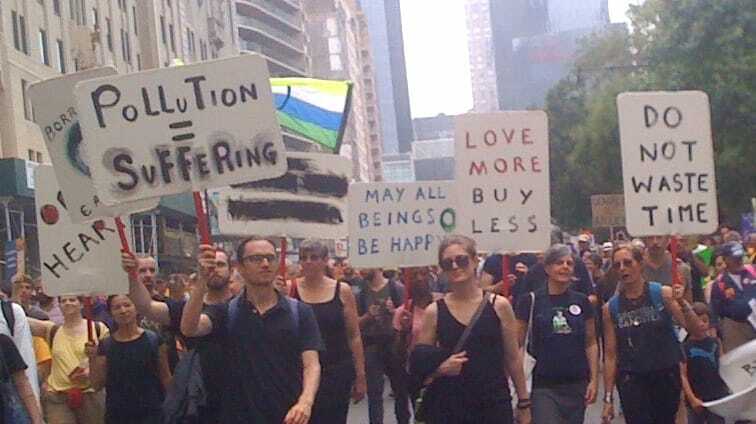 Members of Brooklyn Zen Center at 2014's People's Climate March in New York City. Photo: rgms.